Great Celebration of the National Day in Pattaya! 315/177-180 Moo 12, Nongprue Banglamung Chonburi 20150, Thailand. 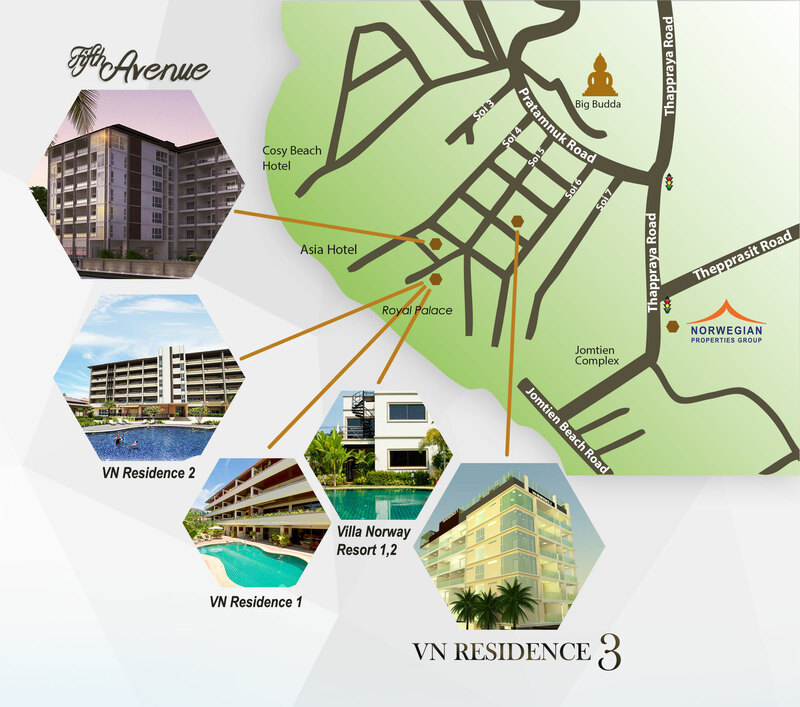 VN Resorts & Residences is developed by Norwegian Properties Group and consist of the holiday resort VN Resorts 1 & 2 , VN Residences1, VN Residence 2 and VN Residence 3. We are now projecting a new five star project Fifth Avenue. 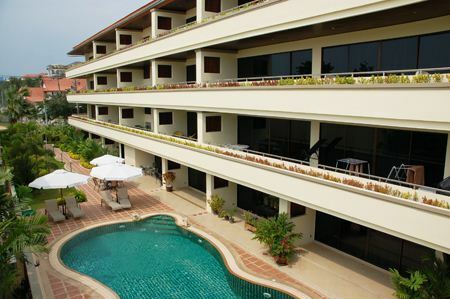 All villas and condos are connected to Norwegian Properties Co., Ltd which handles the rental system for the owners, cleaning and administration. We can offer studios 25/48 Sq.m and condos with different sizes from 35 sq.m. to 295 Sq.m with 1-4 bedrooms and 1-4 bathrooms, european kitchen, cable TV, internet access and communal facilites. The condos comes completed but without furniture. Please click on the menu and read more about us and our projects. Please register your e-mail adress at "Contact Us" and you will receive newsletters about our projects. 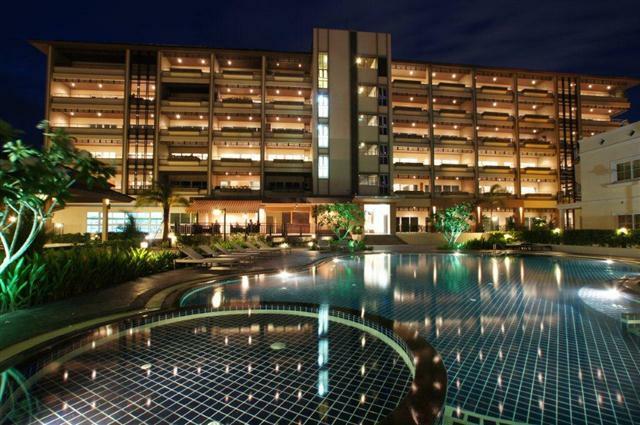 The condominium VN Residence 1 was completed in March 2009. 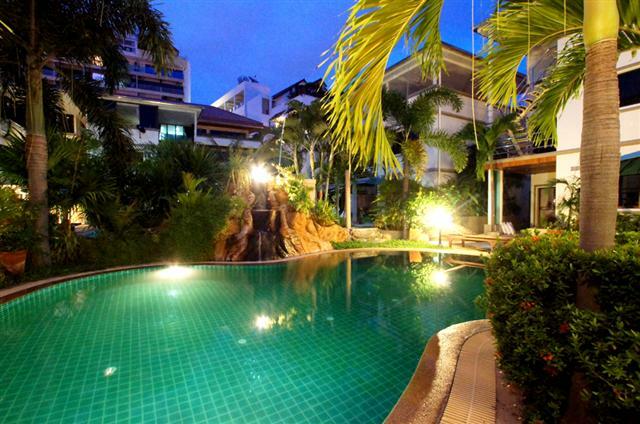 VN Residence 1 is located in Pratamnak Soi 5 with Jomtien Beach within walking distance. 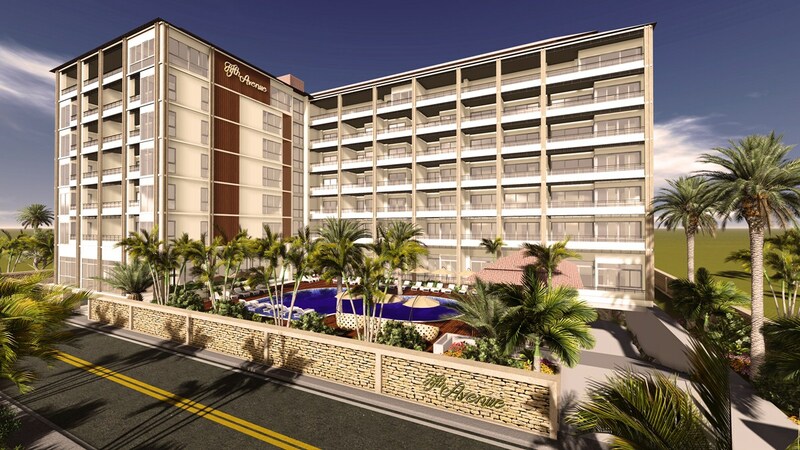 Follow Norwegian Properties Group on . 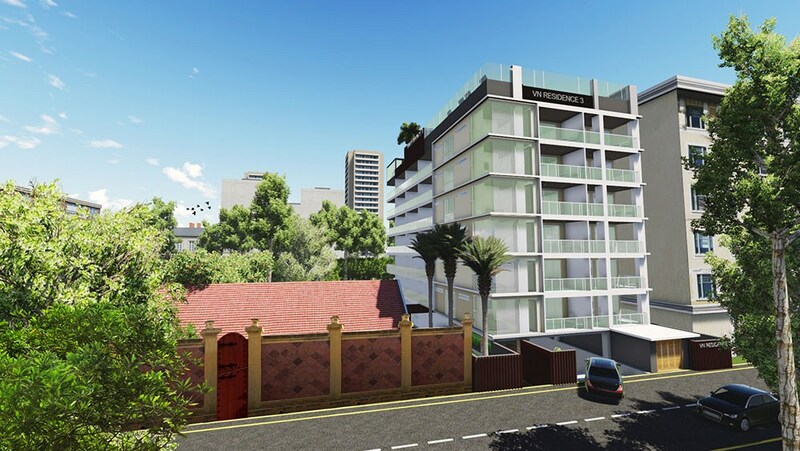 Copyright © 2012 - 2015 VN Residences Developed by Norwegian Properties Group. Hosted and Developed by Hosting-Group.